March 2014 car sales continued to grow strongly in Japan, China and Europe for a positive first quarter in all major passenger vehicle markets in the world. In March 2014, new passenger vehicle registrations increased strongly in the world’s largest car market, China, as well as in Japan and Europe. Light vehicle sales in the USA finally turned positive after a weak start to the year. Light vehicle markets in Russia, Brazil and India continued to contract during March for a negative first quarter of 2014. Total worldwide car sales during the first quarter of 2014 are estimated to be just over 20 million (+6.1%) by IHS Automotive. China, the world’s largest single-country car market, continued to see strong growth in new car registrations. In March 2014, car sales improved by another 12% for a total increase in new passenger vehicle registrations during the first quarter of 2014 of 14.1%. German carmakers continue to do very well in China. The Japanese car market expanded in March 2014 for the seventh consecutive month by more than 10%. However, a swift and sharp market correction is expected from April 2014 when sales tax increases from 5 to 8%. In India, the car market contracted further in March in part due to uncertainty during India’s prolonged general election process. Car sales continued to increase in Europe with March 2014 the seventh consecutive month of growth. During the first quarter of 2014, all major European car markets expanded although the largest contribution is still being made by the growing British car market. 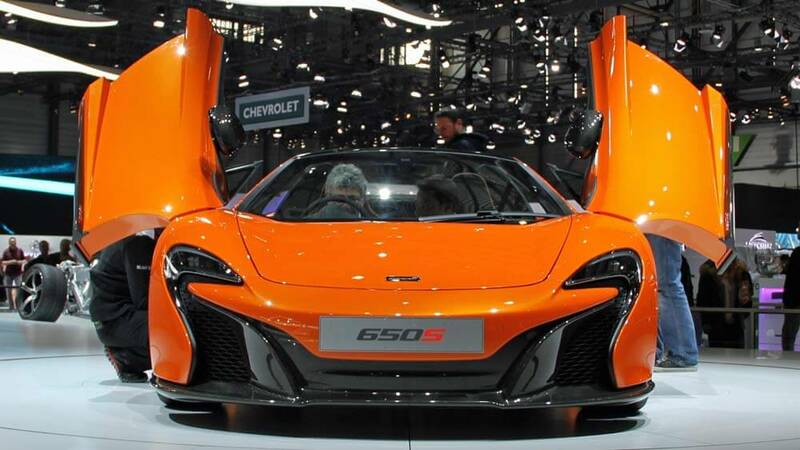 March 2014 was the strongest month for British car sales since 2004. After a weak start to 2014, light vehicle sales in the USA finally started to pick up in March after the extreme winter weather was mostly blamed for slow sales earlier in the year. Light trucks are increasingly popular in the USA during the first quarter of 2014 – 1.95 million (+7%) light trucks were registered in the USA compared to only 1.78 million (-4%) passenger cars. Light vehicle sales in Russia and Brazil were slightly negative during the first quarter of 2014. However, while the Russian market was flat during March, sales were much weaker in Brazil. Sales in the whole Latin America region were down around 7%.